Your search has ended. Meet Porsha! She is the true definition of man’s best friend. 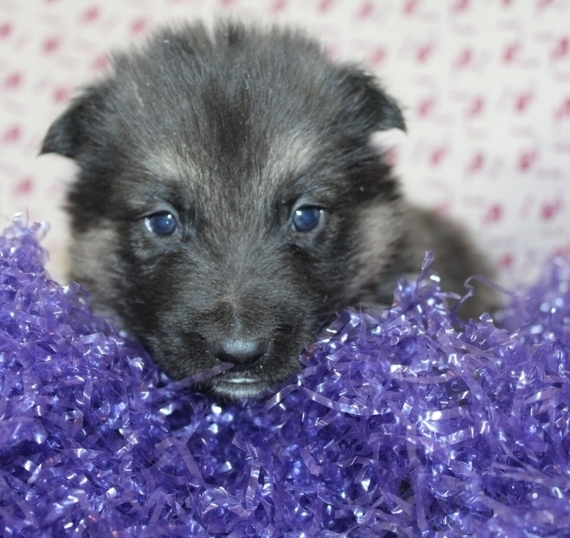 Porsha loves to attention and is ready at any moment to play with you or her toys. She will come home to you up to date on her vaccinations and fully vet checked from head to tail! 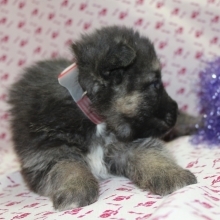 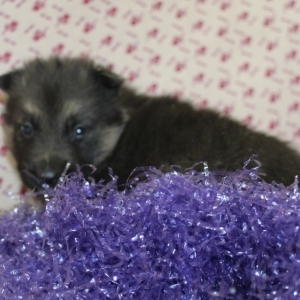 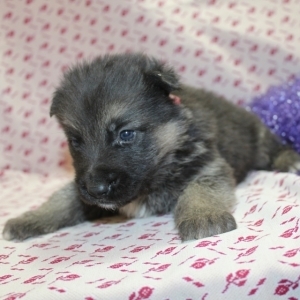 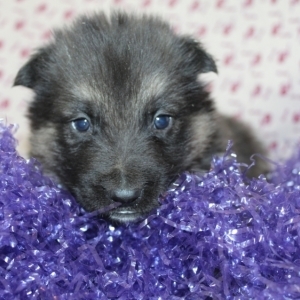 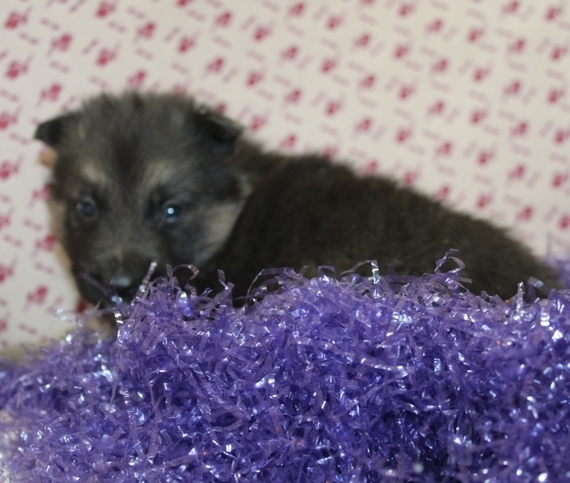 She is going to be a great addition to your family and she can't wait to meet you! Don't miss out on this cutie!